Corboy & Demetrio CFO Marcy Twardak served as Co-Chair of Susan G. Komen Chicago’s Ignite the Fight Gala on Oct. 20, 2017, helping the group raise a record $400,000 at the annual fundraiser, which celebrated its 20th anniversary. Marcy is a 26-year breast cancer survivor and co-chaired the event with her daughter, Katie Twardak, an Associate at Johnson & Bell. 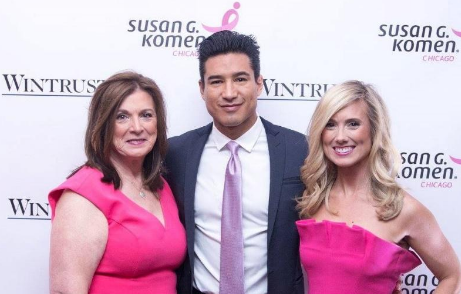 Two-time Emmy Winner and Host of Extra Mario Lopez, pictured above, served as Celebrity More than Pink Hero Ambassador. 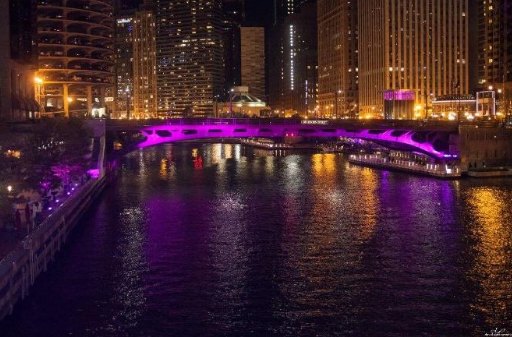 Komen Chicago’s goal is improving breast healthcare for all women in Chicagoland and bridging the gap in the large disparity between treatment and survivorship. Since 2011, breast cancer mortality has been 44 percent higher in African-American women compared to Caucasian women and African-American. Also, Latina women are more likely to be diagnosed with last-stage cancer than Caucasian women.